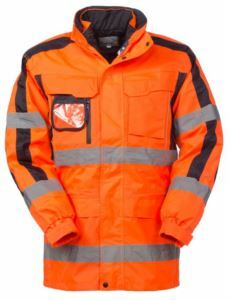 Our high visibility safe, comfortable and durable protection workwear improve the need to be seen is critical for worker safety, especially true for who work around moving vehicles or equipment. 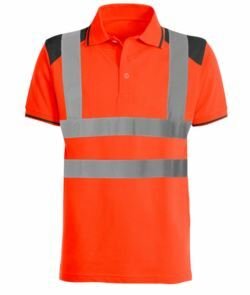 In an effort to prevent injuries and fatalities from “struck-by” hazards our hi visibility clothings provide an excellent daytime and nighttime visibility helps keep you safe and be seen while working and help alert vehicle operators of your presence, especially in low-light environments. -materials arrangement on the garments. 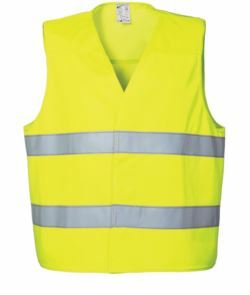 Third is the highest class (typically used to high visibility work jackets, overalls, trousers and pants), second and first one are used to vests, bib overalls, short sleeve polo, and fleece, (a lower high visibility surface). 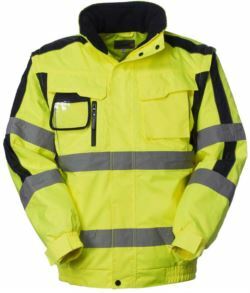 In addition to high visibility we supply a range of high visibility rain gear workwear that offer reliable protection against rain, snow, fog and humidity, comply with UNI EN ISO 20471:20 13 certification. 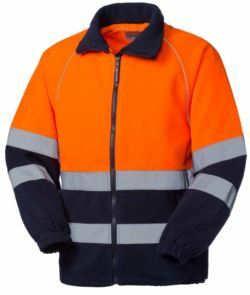 Our high visibility workwears selection can be personalized, enhance your business image with our custom service with emblems, stamps or embroidery designs that showcase your company brand, logo, and/or employee names. Employees outfitted with customized uniforms become “walking billboard” advertisements for your business. 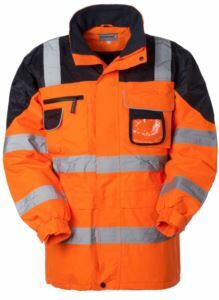 Contact us to evaluate which technique, due to different fabrics, best suit you.